Google Assistant recently gained support for the Hindi language, and later on, it was reported that the virtual assistant might soon arrive on Chromebooks too. It now appears that Google is intent on bringing some AI assistant to more countries and with support for a host of new languages. At the 2018 Digital News Initiative hosted in Amsterdam, Google revealed the expansion plans and it will reportedly add support for 17 new languages and aims to bring the virtual assistant to 52 countries this year. 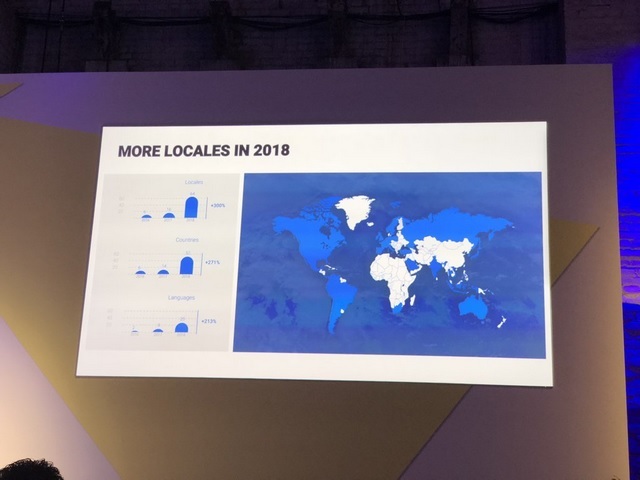 Google Assistant will be available in nearly all Latin American and North American nations. Moreover, a good portion of Europe and Asia, including India, will get dedicated language support for some languages in Google Assistant. Arabic and Russian were reportedly confirmed to be among the 17 new languages that are being added. However, nothing was revealed about the ETA for the Google Assistant update in the new territories, or specifically which languages will get support in India. With the expanded availability of the Google Assistant, it comes as a no-brainer that Google’s Home line-up of smart speakers might also arrive in some of the newly added regions. However, this is not an official announcement, so a proverbial pinch of salt is recommended until a statement from Google’s side arrives.